I didn't direct my life. I didn't design it. I never made decisions. Things always came up and made them for me. That's what life is. Due to the heavy schedule, I have been lacking on my blog post especially outfit of the day posts. 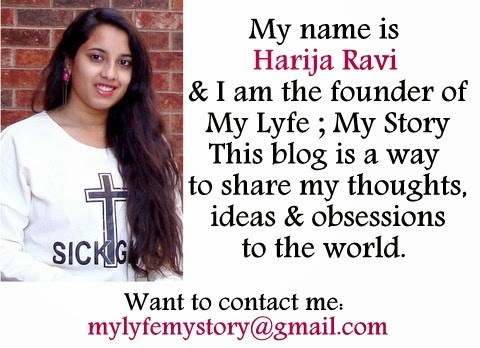 I really expected that as soon as I completed school I would be able to focus more on my blog. However, in life nothing ever goes as planned. So, after a very long two months, I have finally post an outfit post. RIght now, I am trying to increase the quality of my photos so the process is taking a bit longer than I anticipated. Also, I recently started investing on more dress and this is one of them. By now, (if you have been following me for a while) you would have already known that I dislike wearing body fitted clothing pieces (such as bodycon dress). But I decided to go out of my comfortable zone and started wearing more fitted pieces. This dress is a sample of my new fashion conquest. Love it. Simple and sweet. You outfits represents yourself. Willing to take a risk but yet has a touch of your style. The dress looks amazing... It's you!! I love this look on you...you look gorgeous in that dress...It has lovely prints. 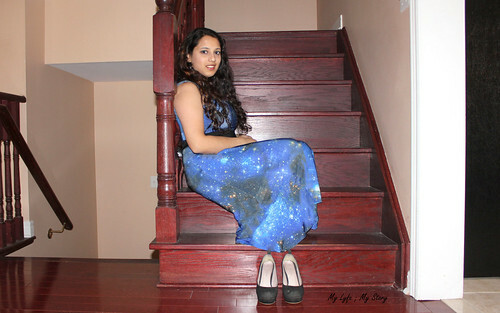 I love the galaxy print of your dress Harija! Cool pics! Beautiful dress and lovely pics!!! Such a pretty maxi dress, love the abstract prints! this dress looks so beautiful!! you look adorable and really gorgeous!! I think that we all can see a change in the quality of your pictures, just keep on and you'll get better and better! Oh and I love that dress, it looks absolutely amazing on you. I love the print, so amazing. I really like your outfit, especially your dress! so flattering , plus I love the color..
Lovely dress and lovely pic:). Thx for your support as well. Te ves muy elegante! Mil gracias por la visita, ya estoy siguiendo tu sitio! You look great! Cool pictures! 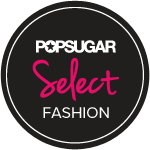 It's fantastic dress, fits you perfectlly. I saw my friend having one with very simillar print, only shorter, but i think I prefer yours, the lenght makes it very elegant and completly appropriet for evening events, yet material looks very comfortable. You look lovely! 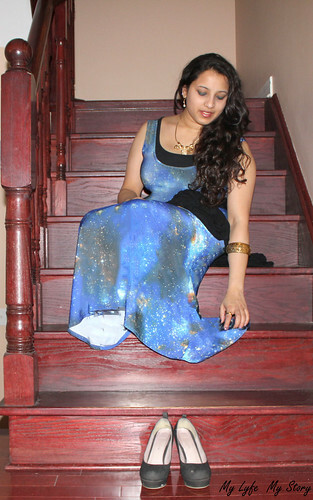 That galactic dress is so pretty! I adore this outfit of yours, the dress is so, so pretty! 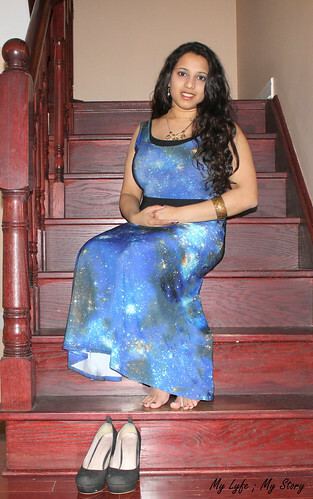 the galaxy dress is amazing! Interesting post, love to read it!!! I like the quote and your dress fits you!